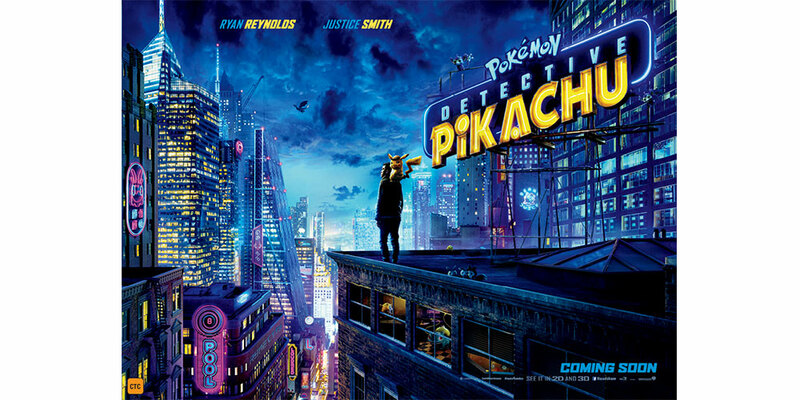 Stock image. 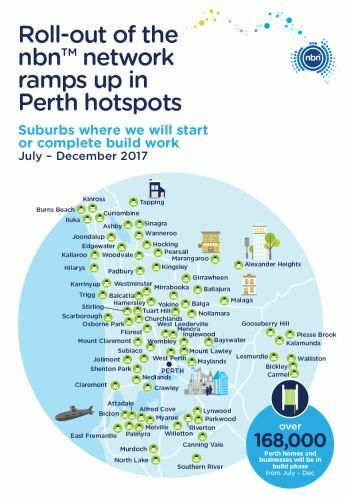 Perth's NBN rollout will ramp up in these areas over the next six months. MORE than 150,000 homes and businesses across 80 Perth suburbs have been earmarked for new NBN construction work in the second half of 2017. 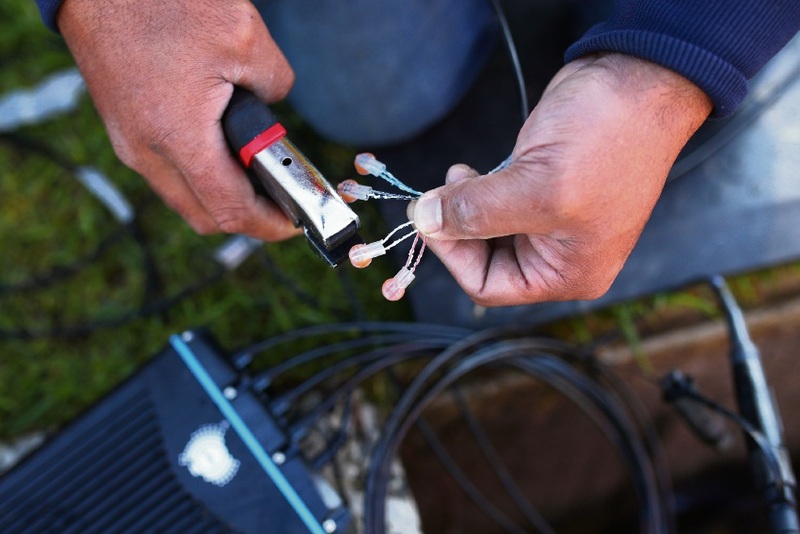 NBN announced this morning that the nation-wide infrastructure project was officially at the halfway point, with more than 590,000 WA homes and businesses able to connect to the network already. The next six months will see the rollout continue in Perth’s metropolitan suburbs. Construction will commence in suburbs such as Tuart Hill, Edgewater, Mount Lawley, Nedlands, Karrinyup, East Fremantle, Scarborough and Kalamunda before the end of 2017. It takes between six and nine months for homes and businesses to connect to the network once construction has begun. NBN’s WA corporate affairs manager Ebony Aitken said the project was one of the most complex and ambitious of its kind in the world. “With the national rollout now at the halfway mark, our team will continue to ramp up work to build the network to help meet the demand in Perth,” she said.